A confident and bright smile reflects positively on your personality. It not only makes you more socially acceptable but also makes you feel more self-assured. A beautiful and confident smile helps make you an instant hit in any social circle.. And as per a Chinese proverb “every smile makes you a day younger”. This shows how much positivity a smile spreads and how easily you can solve problems with just a smile. White teeth are an essential part of a beautiful smile. No matter how pretty your smile is, stained unattractive yellow teeth can ruin that very important initial first impression. You may hesitate to smile or cover your mouth with your hand while laughing or smiling. People have stopped smiling in public because they feel embarrassed about how they look when they smile or laugh. But clean white teeth are not just important for cosmetic purposes. They are also very important for your personal hygiene and health. Professional teeth whitening treatments and gels can help kill bacteria in your mouth and gums. It can also help slow down the process of tooth decay. Professional Teeth whitening in Toronto, Brampton, and Richmond Hill Ontario is the solution to all your teeth whitening issues. Previously people used homemade remedies for naturally whiten their teeth. They used herbs to make a mixture for teeth whitening. Apple cider and baking soda are also used as a natural teeth whitening agent. But now with the advancement of medical science, there are many safe, faster and affordable solutions for teeth whitening in Greater Toronto Area. There are many methods available for the best teeth whitening results. Latest Laser Teeth Whitening facilities are available in Toronto GTA that are effective and long-lasting. The Advanced White technician will guide you to select the method that suits you the most. A very small percentage of people may be allergic to some of the ingredients of the gels used. If you are one of them then our Advanced White Laser Teeth Whitening technician can suggest some alternate method. Teeth whitening refers to different treatments used to restore the natural white colour of your teeth. Nowadays there are many techniques available for this purpose. But if you are opting for faster, brighter and whiter smile, you should go for professional teeth whitening offered at Advanced White. They provide a full one hour, three treatment, and pain free teeth whitening service. Teeth bleaching is a process where teeth are whitened to many shades lighter with a bleach agent. You must have seen people with extremely white teeth. Their teeth seem to look almost artificial. These could be veneers or their own natural teeth. It depends if their natural bone colour is naturally white. Fortunately for most people, they can use bleach to get their teeth that white. Bleaching agents such as hydrogen peroxide are used in teeth bleaching. However, there is a catch …. If you have gum disease, open sores, or very sensitive teeth, bleaching might not be suitable for you. So it is very important that you get a phone consultation first from a professional teeth whitening clinic like Advanced White before getting your teeth bleached. The Advanced White bleaching treatment is a great balance between effectiveness and sensitivity issues. It is pain free and most clients don’t experience any sensitivity issues at all. Using take home trays is another teeth whitening method in Toronto, Brampton, Richmond Hill or rest of GTA, but this method will take longer to get the results. It usually takes a few days to a week to notice the results. You can get these gels and trays over the counter or at dental clinics as well. These are to be applied to your teeth for a few hours each day. There are some that can be used overnight as well. But if this option to use take home kits interest you please contact Advanced White for a consultation first to determine your best approach. Advanced White treatment does not require any take home trays. It is a full one hour in-clinic treatment that will get your teeth 4-8 shades whiter in just one visit. Teeth whitening strips are readily available in any drugstore. They are inexpensive and fairly easy to use. They take their time to work but due to the lower concentration of bleaching agents they don’t work very well.. There is a wide range of these available and have different effects as per the strength of the bleaching agents used in them. The issue with the strips is that they may work for mildly stained teeth but if your teeth are more stained then you should get them professionally whitened. Recently a new technique has been introduced and used for faster and more effective teeth whitening. This technique is called laser teeth whitening Brampton, where LED blue light is used to speed up the process of whitening. When combined with the maximum allowable bleaching agents, the combination of LED blue light and Hydrogen Peroxide is the best method to get the best teeth whitening results. This treatment cannot be done by you at home. Don’t get confused with the battery operated light in some home kits. It is best to get your teeth done professionally by a teeth whitening clinic such as Advanced White. The amount you pay for teeth whitening depends on the treatment plan. Getting strips or gels over the counter will cost less than professional laser teeth whitening or bleaching treatments. Their results will be less effective and slower, but less expensive. Secondly, it also depends on where you are getting your treatment. There are many good options if you live in Toronto, Brampton, and Richmond Hill. 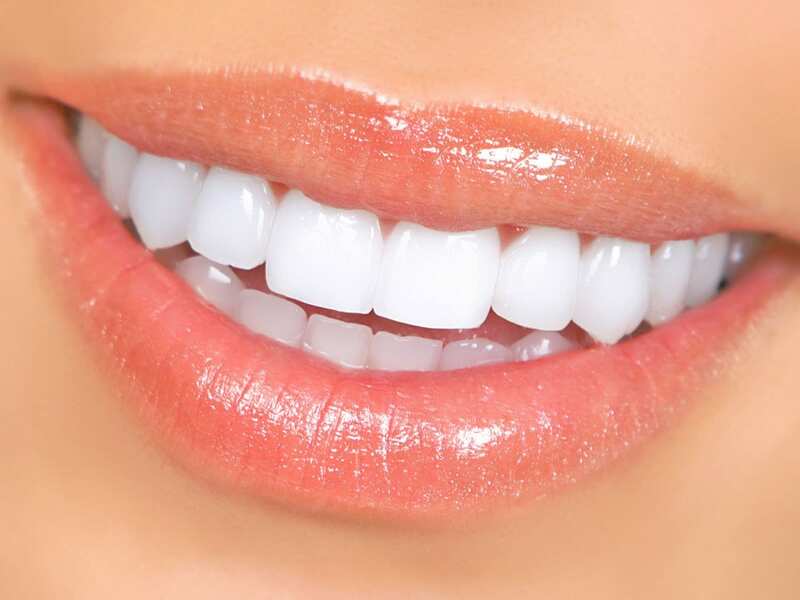 The teeth whitening Toronto price offered by Advanced White is very affordable. If you live in Toronto or Greater Toronto Area, contact Advanced white today. Their regular teeth whitening price is $329 but currently have a special promotion for only $149 – for full 1 hour, 3 treatments, pain free laser teeth whitening service available in five locations.